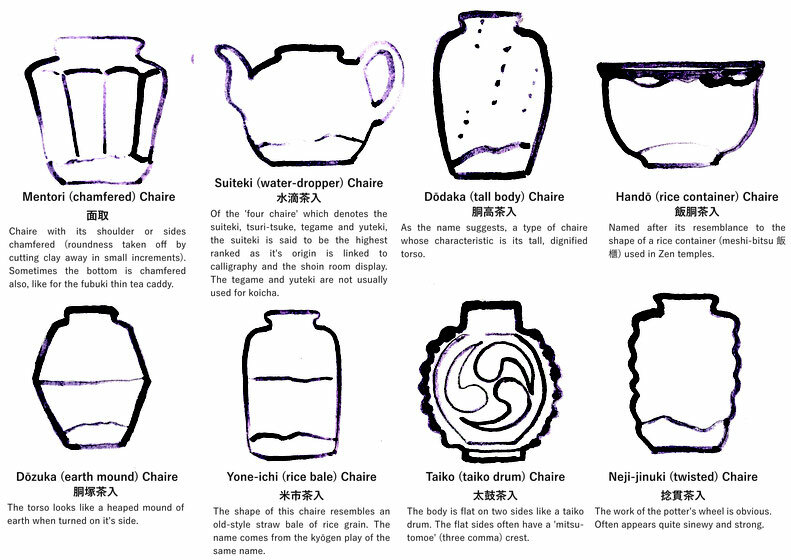 Here's an another 23 chaire types in addition to the first 24 posted a few days ago. 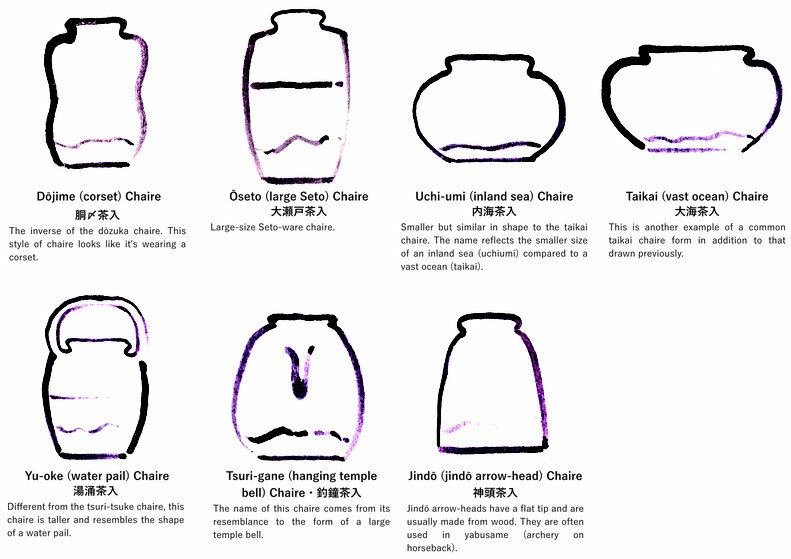 So now there's a total of 47 chaire shapes, hand drawn and with short descriptions to accompany the transliteration and translation of the names of the different forms. I'll add to this list sporadically from now. This list should be comprehensive enough to cover the majority of chaire forms. 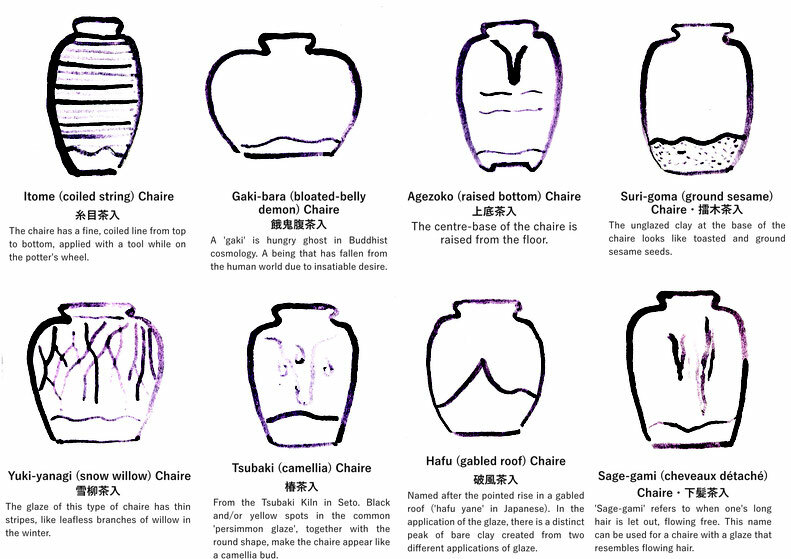 If you have a chaire, or come across a chair that doesn't quite fit with one on this list, I'd be quite curious to see it and assist in identifying it.